ENTRIES are arriving fast for Kennards Hire Rally Australia as the best drivers from around the world prepare to fight out the 2018 FIA World Rally Championship on the NSW Coffs Coast next month. 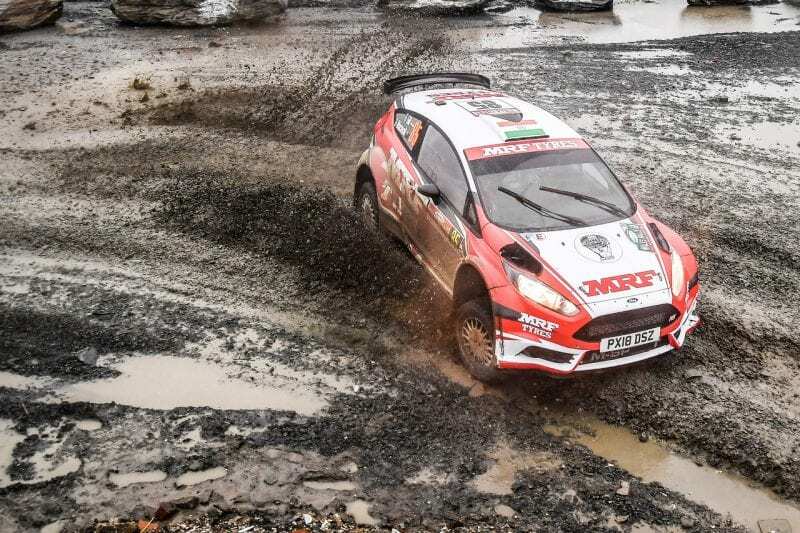 Entries for the final WRC round on 15-18 November close next Monday 15 October and organisers are urging competitors to submit their applications on time to secure their place in a star-studded field. As well as WRC regulars, the competition is open to Australian and New Zealand crews in eligible cars, including those contesting the final and deciding round of the CAMS Australian Rally Championship (ARC). The factory-run Hyundai Shell Mobis World Rally Team tops the early list of WRC starters with three of its i20 Coupes, expected to be driven by Thierry Neuville and teammates Hayden Paddon and Andreas Mikkelsen. Neuville is the leading contender to win the WRC drivers’ title at Rally Australia, but will face fierce opposition from M-Sport Ford’s five-time champion Sébastien Ogier and fast-finishing Ott Tänak, representing Toyota. A strong WRC2 competition will include Asia Pacific Rally Champions Armin Kremer of Germany and Gaurav Gill of India, both contesting Rally Australia for the first time. Many Australian crews use the opportunity of Australia’s biggest rally of the year to test themselves against top internationals. Subaru do Motorsport factory team driver Molly Taylor will seek to gain a road position advantage by running in the WRC field while fighting for her second Australian Rally Championship against three other drivers. Kennards Hire Rally Australia Clerk of the Course Wayne Kenny says it will be fascinating to see how the Australian crews measure up to international competition. Complete entry information available in the Supplementary Regulations at https://rallyaustralia.com.au/competitors/. Entries for the Australian Rally Championship, R6 Digital Cup and Rally Australia Classic Cup close on 26 October. Supplementary regulations for National competitors are available at https://rallyaustralia.com.au/competitors/.